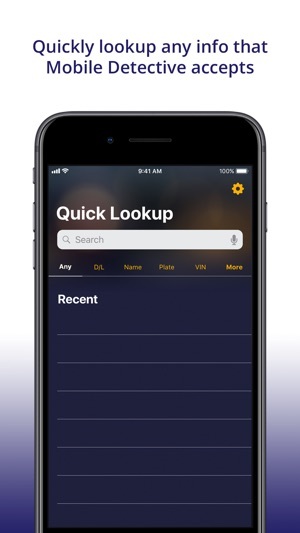 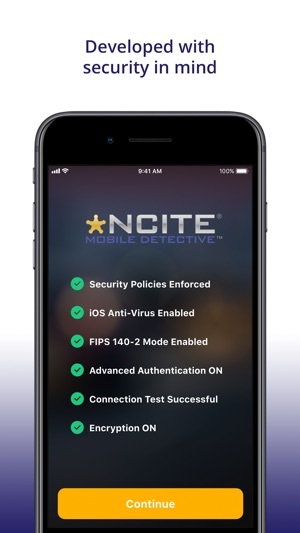 NCITE(R) Mobile Detective is an application designed for law enforcement officials to access information from NCIC and NLETS. 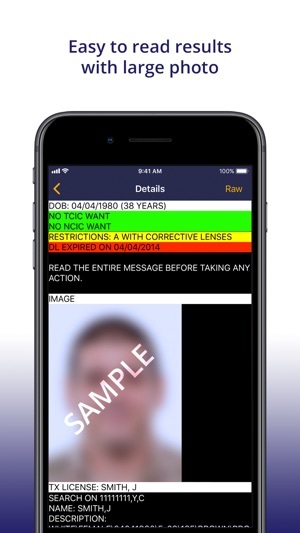 The application complies with CJIS Security Requirements established by the FBI, including FIPS 140-2 compliant encryption methods. 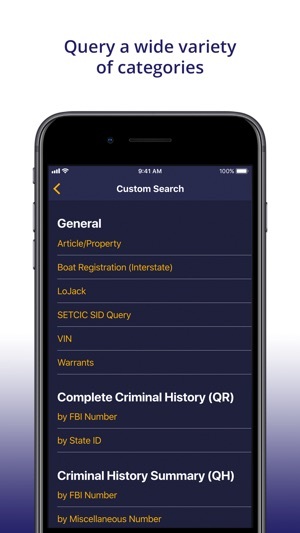 With NCITE Mobile Detective, you can query individuals, vehicles, articles, guns, and boats, as well as perform many other NLETS queries. 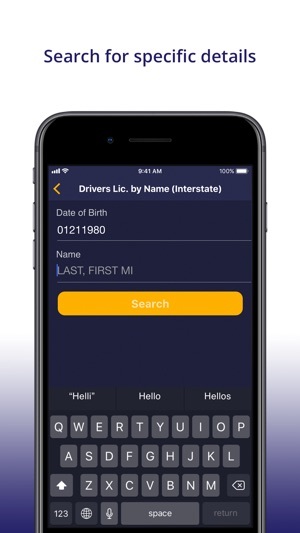 The application returns DL photos for all states that participate in photo queries (most states). 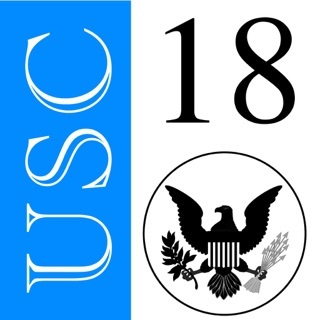 Agencies interested can visit www.ncite.com.